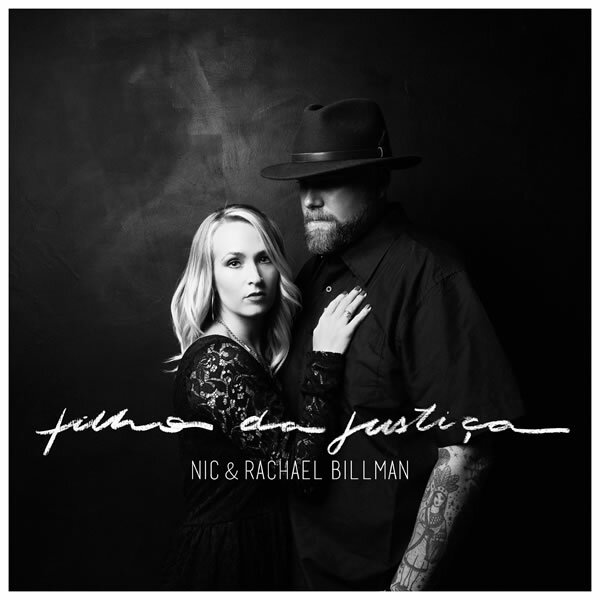 Filho da Justiça is the second Portuguese album of Nic and Rachael, recorded live at the Dove Studio in São Paulo in a gathering with a few friends. 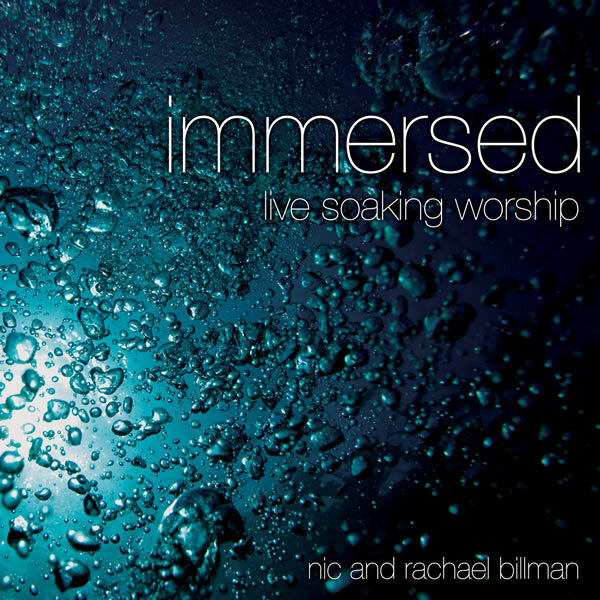 It contains 5 tracks totaling over 43 minutes of truly organic worship experience. There were no overdubs nor changes to the recording. 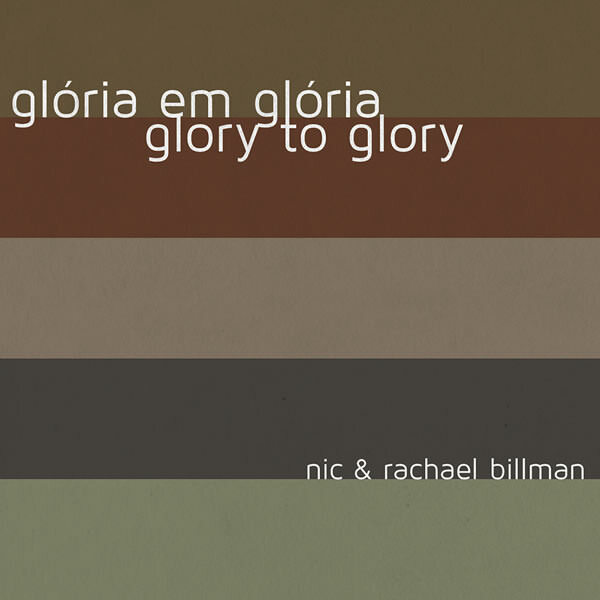 The night was as powerful as precious and it has been beautifully transferred to this album.